Startups should have products that can ship immediately or within 90 days, Amazon said. Called Launchpad, the site lists approximately 200 items with an emphasis on tech gadgets, like a $649 drone or a $150 floating Bluetooth speaker. There are also startups selling food, like gluten-free pancake mix, and wellness products, including vitamins. Each startup will get a product page for its merchandise and will get Amazon’s help with marketing and distributing. 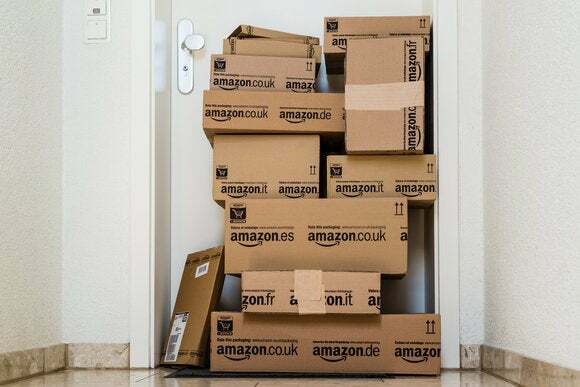 The products will ship to buyers from Amazon’s warehouses and will be eligible for Prime, the company’s expedited shipping program. Joining Launchpad is free, Amazon said. Amazon recommends that startups have their products either ready to ship immediately or within 90 days. Amazon is focusing on offering products from companies that are funded by venture capital firms, startup accelerators, and crowdfunding platforms, and is working with 25 such organizations. Amazon didn’t define what “working with” means, but presumably, preference will be given to startups that are funded by its partners, which include Indiegogo, Andreessen Horowitz, and Highland Capital Partners. Noticeably missing is popular crowdfunding website Kickstarter. Amazon didn’t immediately reply to a request for comment. Amazon won’t exclude startups that aren’t backed by its partners, but will consider them for Launchpad on a case-by-case basis. Amazon has opened other niche marketplaces. In March, it started Amazon Exclusives where it sell items from “up-and-coming” companies, including toys and sporting goods. Merchandise sold on the site can be purchased only from Amazon or their manufacturer.